In recent years, public criticism of washroom services in the UK has increased in volume, especially with the lack of maintenance that many public bathrooms are receiving from local councils. In fact, research suggests people are increasingly happy to spend a little extra money in order to use a nicer and cleaner facility, with an estimated £43.92 spent annually per person on these trips. For the British public, bathroom standards are clearly worth more than a penny. It may surprise you to learn that the washroom experience can make or break a company’s image, and bathrooms have become a tool in improving both your branding and the customer experience. This is especially true for the restaurant industry, where toilet facilities are used far more regularly than say, a retail establishment. After all, in an establishment that exists to sell food and drink, it is highly likely that customers will use the facilities at some point throughout their stay, and you only get one chance to make a good impression. The good news is that improvements don’t have to cost the earth, and small things can make a big difference. By implementing some simple changes, from hygiene to design, you can ensure that your customers – whether they’re seeking refuge from an abandoned public toilet, or spending an entire evening eating a three-course meal – have the best experience possible. Though we’re all taught not to judge a book by its cover, when it comes to public bathrooms, appearance is extremely important. After all, even though customers are not eating their dinner off the bathroom floor, these spaces are still an extension of the restaurant; they should make the customer feel as though they are in one unified space, rather than being an afterthought. This is especially important for restaurants with heavy theming, as a juxtaposition of design between the restaurant and bathroom could be jarring for customers and ruin the immersive experience. One business doing this right is Charleston Distilling Co, a distillery bar in South Carolina who won an award for their impressive bathroom theming, building giant whiskey barrels to accommodate their facilities. Bathroom design should reflect your restaurant’s branding as much as possible to make customers feel that they are valued and thought of, even when they leave the main restaurant area. 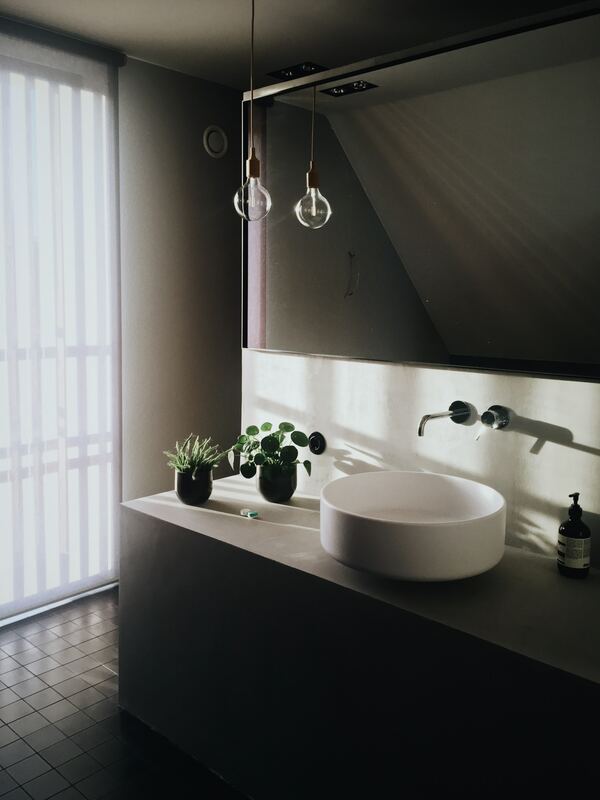 In some cases, an impressive bathroom design can even help increase business, with customer photos and stories gaining traction on social media or even local news outlets. 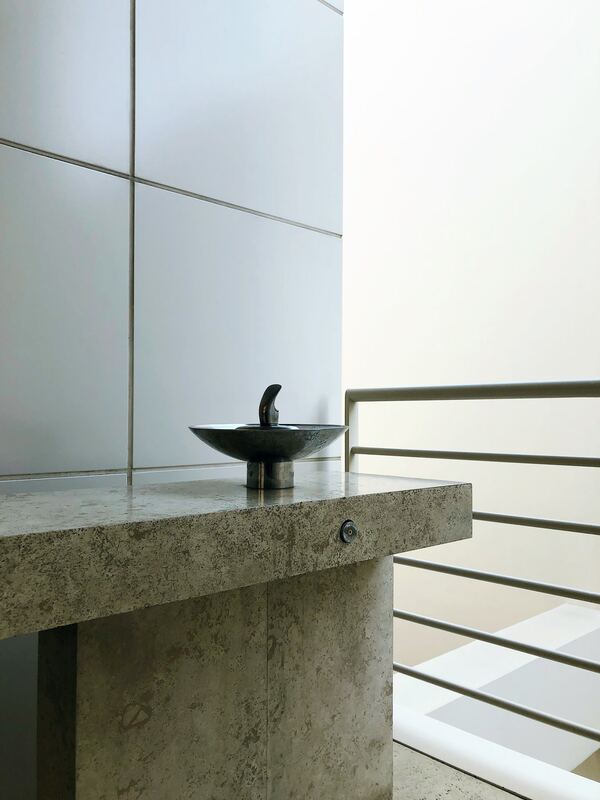 Unfortunately, even a beautifully designed bathroom can cause an unpleasant experience if it is not clean enough. Though good cleanliness is not something that is likely to gain much social media attention, it will certainly cause a “stink” amongst customers if it’s lacking. Research suggests that as many as 50 percent of people that have had experienced an unclean restaurant bathroom will spread the word amongst friends and family. The implication is clear: if a restaurant bathroom is dirty, why should the rest of the establishment be any different? When you consider that many restaurants do not have separate washroom facilities for staff members, customer concerns about the restaurant being as dirty as the toilets may have some truth to them, with the potential that staff are transferring bacteria from the restaurant toilets into the kitchens. Even if a lack of cleanliness does not foster a bad reputation by word of mouth, dirty facilities could end up lowering a business’s food hygiene rating, even if the kitchen and restaurant remain spotless. This could have a negative impact on trade, as food hygiene ratings must be displayed for customers to see, and the implications of lying about such things can result in a fine or even a ban on trading. Cleanliness should be a fundamental principle of any catering establishment. 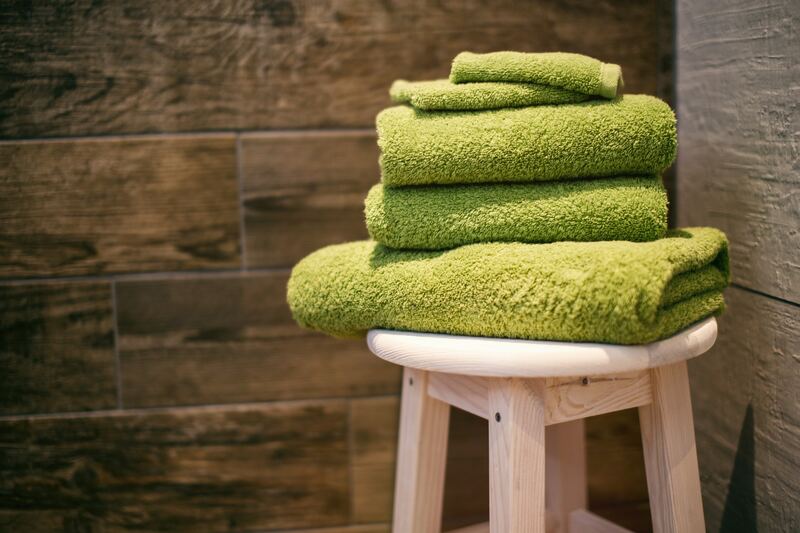 A spotless and well maintained bathroom can not only prevent unpleasant customer complaints, but can also leave a good impression – even if it is a subconscious one. It is very difficult to maintain a clean and hygienic bathroom without the appropriate facilities. After all, you can spend hours scrubbing floors and cleaning toilets seats, but if your bins are constantly overflowing because they are too small, it will create a negative impression on the customer. Ensuring that facilities are maintained and regularly replaced or emptied is crucial to a positive customer experience. 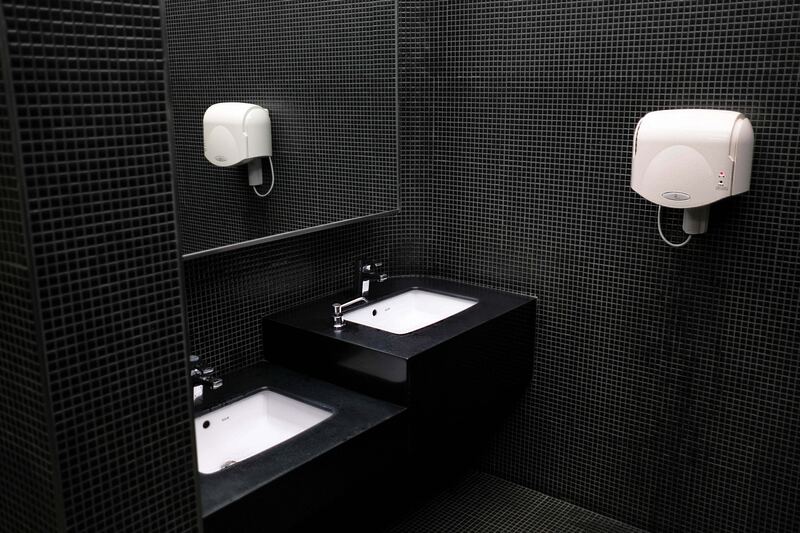 Soap and paper towel dispensers should be regularly topped up, not only to encourage good hygiene in an environment that is serving food, but also to show that customer needs are being anticipated at all times. Nothing spoils a dining experience like having to chase down a server or manager due to a lack of toilet paper. A common facilities issue that many restaurants can face is sanitary waste. Though providing sanitary bins is a legal requirement for a restaurant, disposing of the waste itself is not the responsibility of the restaurant staff, but the company who provides the waste disposal bins. Choosing an appropriate sanitary waste provider that suits your needs and is in regular contact with you is therefore vital, both to ensure your bins are never overflowing and avoid an unpleasant experience for customers. It’s not only the clean and pleasant atmosphere of your facilities that affects your brand. For some customers, transparency regarding company ethics can be just as important as the taste of the food or the customer service.With many companies promoting certain values as part of their branding, it’s important to ensure this extends to their washroom choices in order to create a cohesive image and experience for customers. For example, restaurants that promote eco-friendly values, such as Silo (the UK’s first zero-waste restaurant), should incorporate these standards into their washroom facilities. Not only does Silo include zero-waste solutions in the running of the restaurant, they also ensure that restaurant toilets are flushed using the waste from their coffee machines. Even switching out hand dryers for paper towel dispensers can help eco conscious businesses send a good impression to their customers. There is perhaps no more prominent ethical discourse surrounding washroom services than gender neutral bathrooms. For businesses choosing to be a part of this dialogue, there are factors that will need to be taken into consideration, such as the amount of space needed to create gender neutral facilities, and even the creative ways in which bathrooms can be signposted in these situations. Just as the quality of the food and service impacts a restaurant’s reputation, so does the washroom experience. It may not be the first thing guests will remember to praise when remembering their visit, but it will most likely be the first thing they will complain about should it go wrong. Considering that the price of food in a restaurant reflects not only the cost of the product, but the restaurant experience as well, it is understandable that customers expect washroom services to reflect the quality of the restaurant itself. 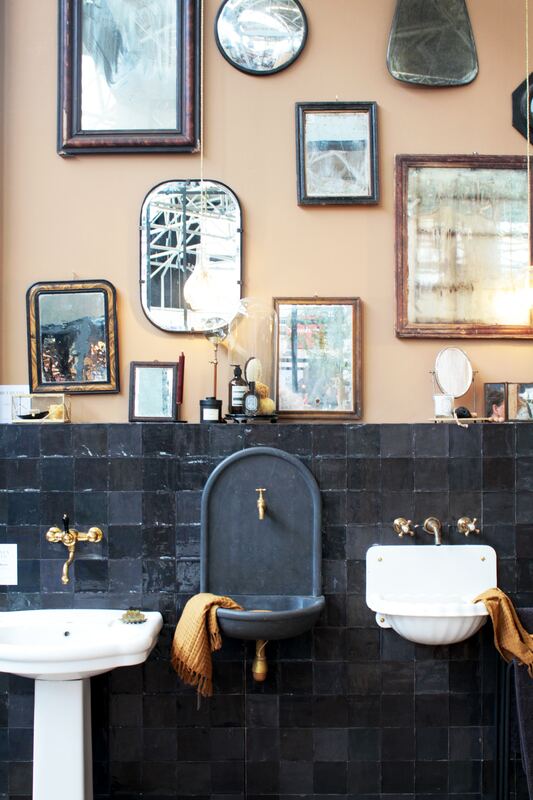 A truly great bathroom can develop a great reputation, whether it be through social media or word of mouth. By ensuring that your washroom design and features are not only efficient and safe, but also maintain your brand values, you can create a pleasant experience for every single customer. Jo Greene, who works with VR Sani-Co; a family run business that has been providing washroom services and sanitary bins in Kent and Sussex for over 20 years. 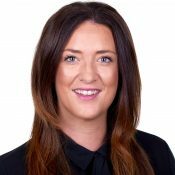 She has worked with many restaurant businesses to ensure both staff and customers are happy by providing hygienic and stylish solutions for any washroom facility.